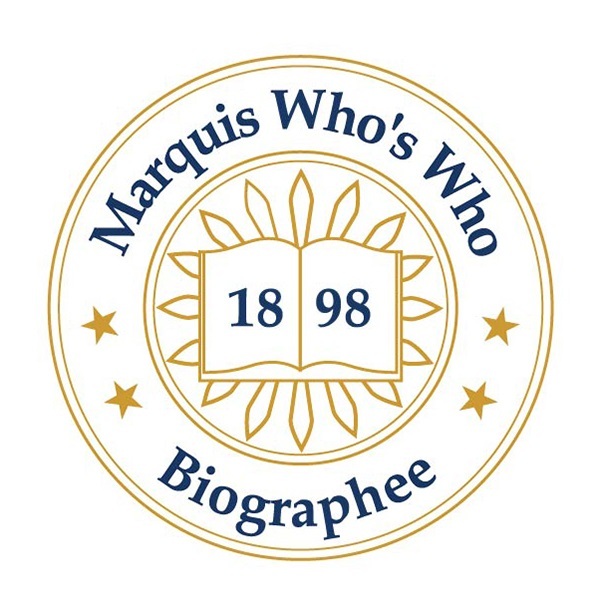 INDIO, CA, March 22, 2019 — Marquis Who's Who, the world's premier publisher of biographical profiles, is proud to present Raymond Garra II with the Albert Nelson Marquis Lifetime Achievement Award. An accomplished listee, Raymond Garra II celebrates many years' experience in his professional network, and has been noted for achievements, leadership qualities, and the credentials and successes he has accrued in his field. As in all Marquis Who's Who biographical volumes, individuals profiled are selected on the basis of current reference value. Factors such as position, noteworthy accomplishments, visibility, and prominence in a field are all taken into account during the selection process. With 50 years of practiced industry experience to his credit, Mr. Garra currently excels as the president of Gamra Graphics. Additionally, he has remained active with his written works, having authored such publications as “Focus on the Female,” “Heydays” and “Shallow Water Sailor.” Although he intended to pursue a career in law at the beginning of his career, he found much success as the general manager of the fine paper division at Noland Paper Company and never looked back. Over the years, Mr. Garra has worked in executive positions for the L.A. Lithograph Company, World Sports Marketing, Miss California Teenager, Westaire Properties, and Westaire Travel and Tours. Prior to embarking on his professional path, Mr. Garra earned a Bachelor of Arts from the University of California, Los Angeles. In order to remain aware of changes in the field, he is affiliated with the Buena Park Chamber of Commerce, the Navy League, where he has has held the post of vice president of the Greater Palm Springs Council since 2003, the National Coronado 25 Association, and Phi Kappa Psi. Furthermore, Mr. Garra had completed service as a former boarding officer with the U.S. Coast Guard. Beyond his primary responsibilities, Mr. Garra has participated in the National Senior Olympics as a swimmer, founded the West Coast Challenge Cup Yacht Regatta and the International Divers Festivals, and served on the executive board for the University of California, Irvine. For his professional accomplishments, he was featured in a plethora of publications, including Who's Who in Finance and Business, Who's Who in the Media and Communication, Who's Who in the West, Who's Who in the World and Who's Who in America. Looking toward the future, Mr. Garra intends to continue writing and overseeing the daily operations of Gamra Graphics. In recognition of outstanding contributions to his profession and the Marquis Who's Who community, Raymond Garra II has been featured on the Albert Nelson Marquis Lifetime Achievement website. Please visit www.ltachievers.com for more information about this honor.